Billy Van is one of the best up and coming dubstep artists around. His first major release called “The Cardigan EP” was released a little over a year ago. Ever since its release I have been keeping tabs on his work and I’m glad that I did. 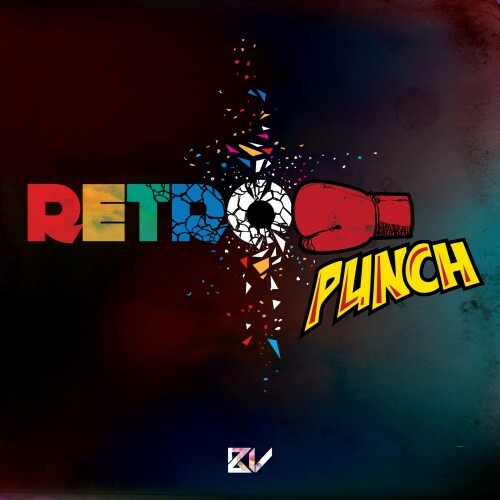 This past Tuesday, Mr. Van released his first full length album, “Retro Punch,” available on Itunes. I really love the style of dubstep BV is producing; the album has a poppy feel with lots of synths that create an upbeat mood. 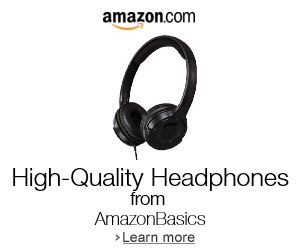 All original releases, most of the tracks can be classified as dubstep instrumentals with awesome drops and tones. However, a couple of tracks are ready for the dance floor. “Can’t Explain” and “Be My Everything” highlight Billy’s background in EDM, and show off his unique style. I highly recommend picking up the entire album or your own personal favorites. Its up on Itunes now and is definitely worth every penny. Ryan was born and raised in the suburbs of Los Angeles County. Growing up on the west coast he developed a love for the beach, self expresion, and sports. Currently finishing up his Bachelor's of Business at Cal Poly Pomona, he has plans to venture out into the world of the entrepreneur. His love of music has no boundaries, from hip hop to classic rock and even some classical in between, it is the message of the music rather than the style that draws him in.